In this issue of NJG we present papers focusing on (sub-) recent geological and biological characteristics of the Lofoten - Barents Sea region. This theme covers a wide range of studies ranging from large-scale submarine landscape evolution to small-scale biological diversity. A common aspect of most papers is the attempt to describe the interaction of geological and biological processes in the Lofoten - Barents Sea region and the implications these have for environmental changes. 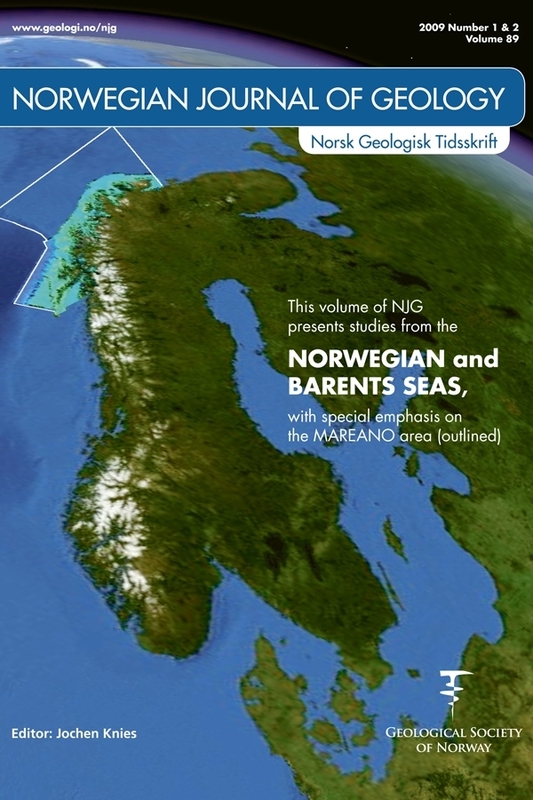 Most of the research has been performed under the umbrella of the MAREANO (Marine AREal Database for NOrwegian Waters) program, its first phase from 2005 to 2010 being funded by the Norwegian Government. The main goal of the program is to map and carry out fundamental studies on the physical, chemical and biological characteristics of the seabed and systematize the data in a national marine areal database for Norwegian coastal and marine settings. The papers in this NJG issue present selected topics of the research component within MAREANO. We have arranged these such that the first ones deal with the establishment of submarine landscape types, a prerequisite for defining habitat characteristics in the Barents Sea region, while the last ones describe the climate response of various plankton types to environmental changes.